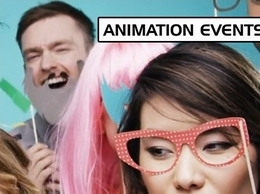 Premium photo booth hire in london, surrey and kent.l Our booths are the very latest technology with green screen and props. all are excellent value. 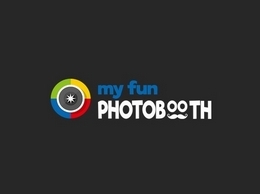 Award winning Cheap Photo Booth Hire Surrey, Sussex, Kent & London & Magic Mirror Hire! Wedding | Birthday | Corporate events. Contact us today! 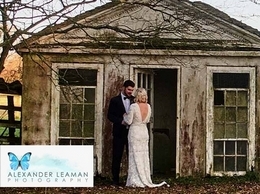 Alexander Leaman Photography Provides an authentic story telling and photojournalistic look at your wedding. 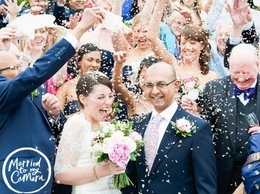 Surrey Wedding Photographer specialised in the documentary style. I'm a wedding photographer and vidographer based in Surrey but covering the UK. The style of my wedding photos and video is to be natural but also aim to record the fun and the atmosphere of the day. 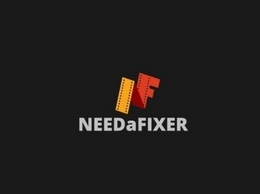 We are NEEDaFIXER, the largest network of professional film and television fixers, operating in all continents of the world. 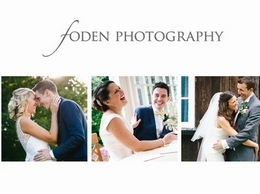 We are Matt and Brenda Foden, a Surrey-based husband and wife wedding photography team that delight in giving their clients a true mix of documentary and relaxed style portrait photography. S.O.M. Photo Booth Hire London party & wedding photo booth for hire across Croydon Surrey Greater London & UK professional photography service. Epsom family photographer for professional portrait photographs. 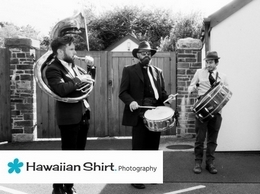 Liam Shoots is a London based photographer shooting weddings, child and family portraits and corporate projects in London, Surrey, Kent, Sussex, Essex and beyond. Professional Wedding Photographer in Surrey and London. Wedding photography created with passion by Monika and Peter – the Umbrella Studio Team. Aerial photography company based in Surrey covering the UK with our own fleet of aircraft. 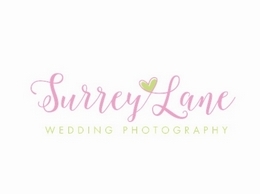 Wedding photography studio based in Surrey. Offers contemporary and fresh wedding photography.